Sign up for any of the following below to be entered and draw will be April 17th! The Board Exam Prep Academy - FULL access until you PASS the board exam! **3 extra entries for the draw! 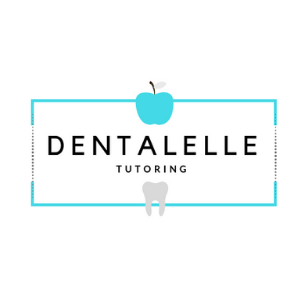 Dentalelle Student Program - FULL support and tutoring while in school for up to 4 years! This mock exam package is an excellent review of several topics part of the dental hygiene course curriculum. Oral pathology, pharmacology, radiography, ethics, law, ADPIE, etc. 121 slides. Jessica was our last winner! Our next contest will be December 2018 so now is the time to enter! !